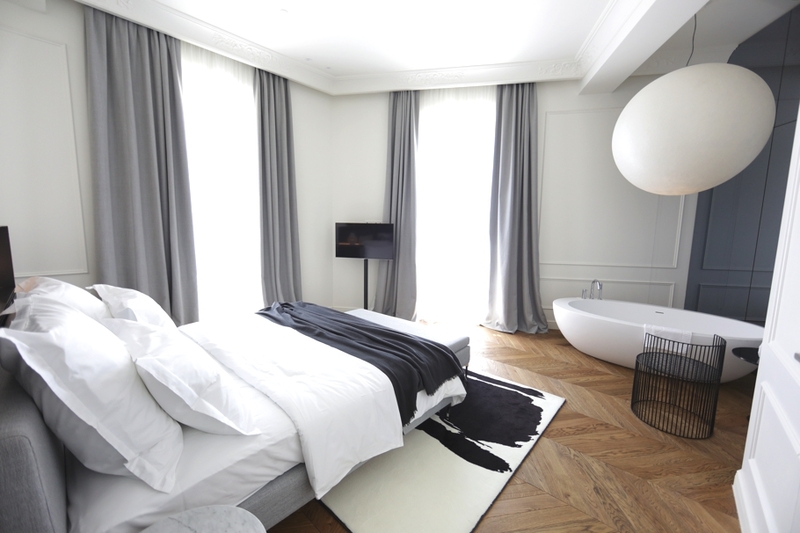 Hotel Adriatic, located in the heart of Rovinj on the northern coast Croatia, has officially re-opened as a boutique luxury art hotel following a major fashion makeover. Mykonos’s luxury design hotel the Belvedere has added a Six Senses spa to its bow, which opened this July. 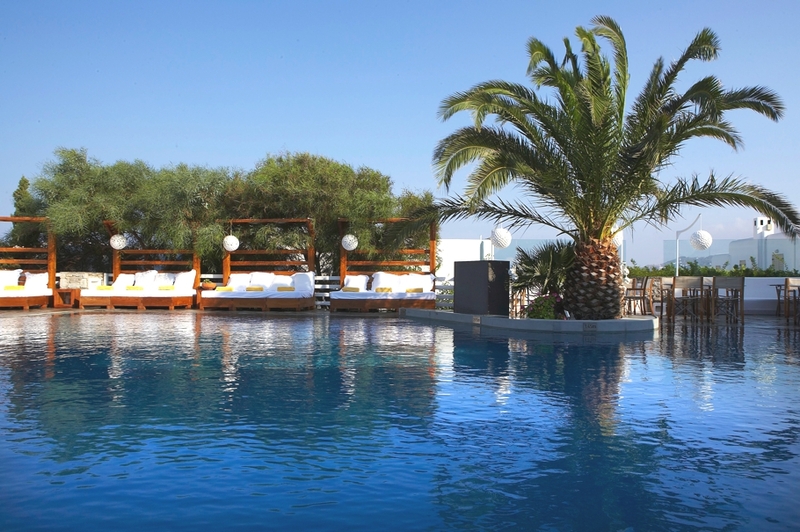 The renowned hotel, nestled on a hill overlooking the pretty white Cyclades houses of Mykonos Town and the Aegean Sea is a five-star property and member of Small Luxury Hotels. 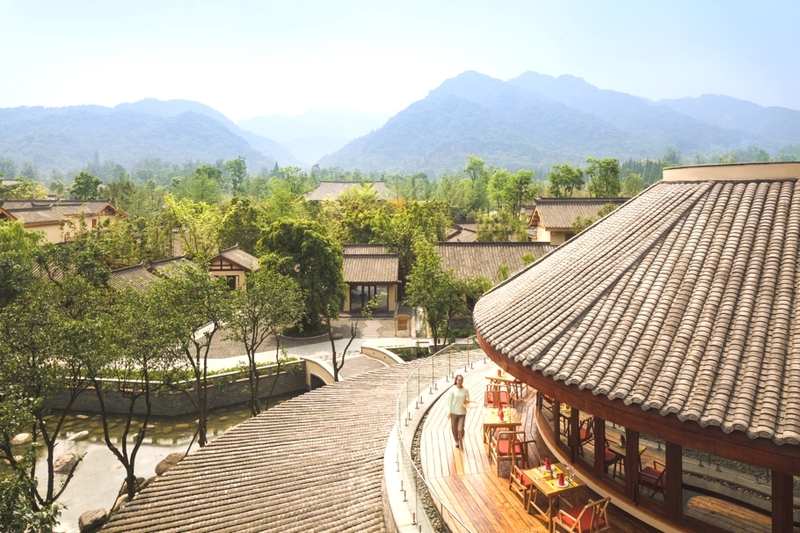 Luxury hoteliers Six Senses have announced the opening of the Six Senses Qing Cheng Mountain near Chengdu – and the opening marks the first Chinese property for the brand. 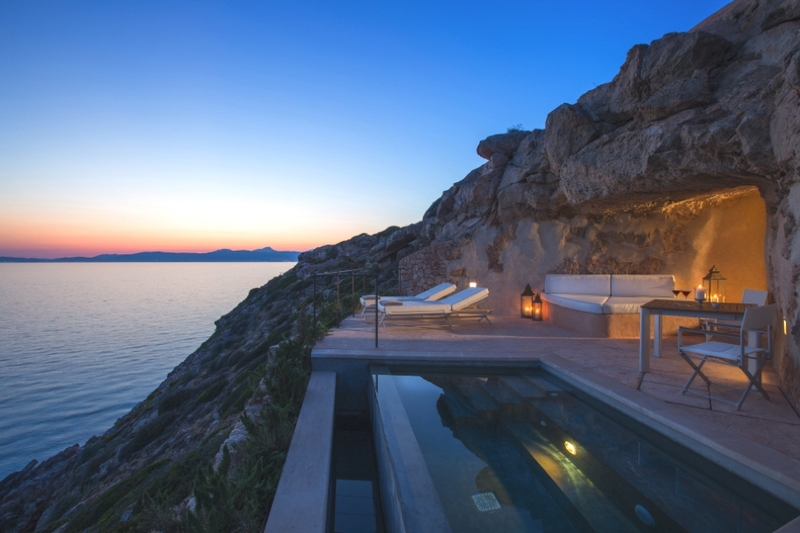 Away-from-it-all-luxury has taken on a whole new meaning with the opening up of three new suites – The Sentinels at the luxurious Cap Rocat, Mallorca. 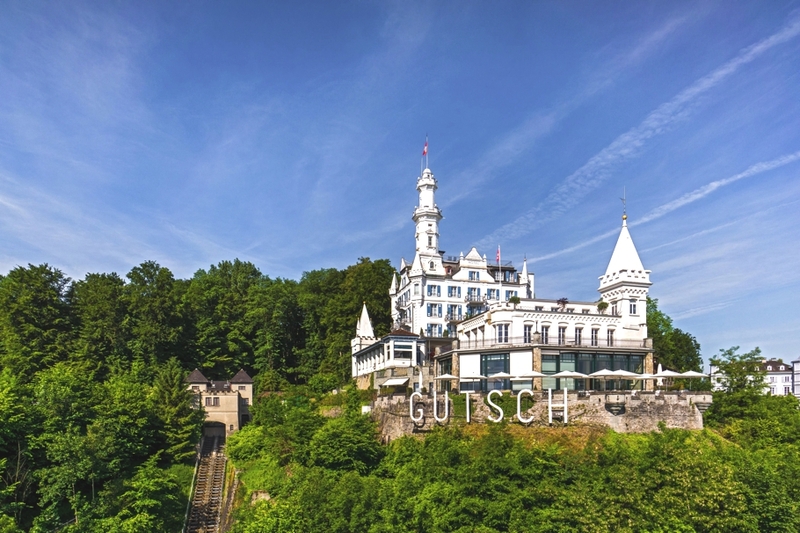 Chateau Gutsch is a magnificent hotel that was built on the site of an 18th-century manor house and hunting lodge in 1884. The style was inspired by the mad king Ludwig II’s Bavarian fantasy castles and due to its imposing scale can be seen from every angle from the beautiful city of Lucerne, Switzerland.